Those words from Dr. Ruben Kalra , a San Francisco Bay Area pain physician whose practice reaches about 25,000 patients every year. He thinks practicing mindfulness needs to be a bigger part of how physicians treat chronic pain. He and some colleagues studied chronic pain patients and found that doctor-prescribed computerized mindfulness-based interventions (CMBI) earn both a high patient acceptance rate and interest in increasing the use of the therapies. 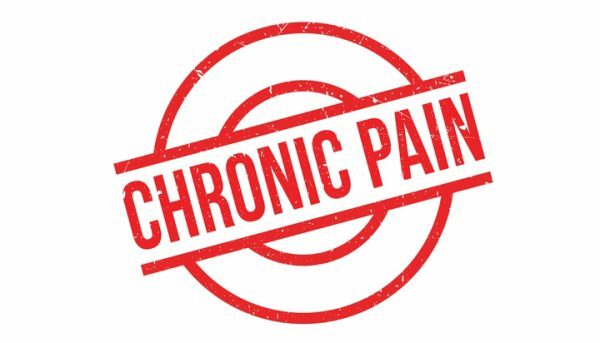 It is a false preconception among healthcare providers that patients with chronic pain are only interested in opiate therapy, which can be accompanied by significant side effects, increased pain sensitivity and even death. Computerized mindfulness-based interventions can be easily accessed and utilized have a high interest rate among patients with chronic pain. Dr. Kalra and his colleagues have formed WellBrain, a physician created and managed company. Partnering with a former Buddhist monk of 2 years, the company developed a personalized mindfulness meditation program for the doctor’s office. Don’t think of this as an anti-opiate approach. 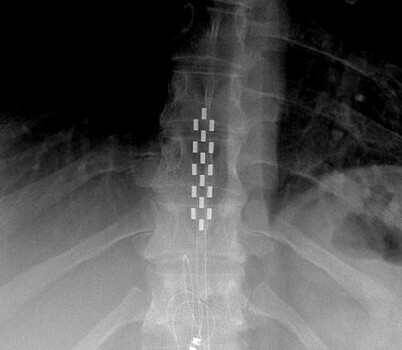 Carla, I’ve seen people who have RSD for more than 15 yrs combine eastern and western medicine. Then slowly ween off the narcotics that cause our Glial cells to keep multiplying and telling our bodies that our pain is getting worse. That’s why the need to change up, increase dosages or add breakthrough meds are needed. That’s why the western medical community uses snake venom (prialt in pain pump) and the famous Ketamine Infusion Therapy. What many of us do not know is they make ketamine troches. So as doctors ween us they can use holistic ( eastern ) medicine and things like ketamine infusion to start then the troches then all holistic with ketamine combination cream. I know in Ohio, the Cleveland Clinic has an intense daily program that you go to all day. They use multiple disciplinary techniques to get chronic pain patients off narcotics. They involve your family for counseling as well. I’ve seen it work about 40% of the time. The patients who have RSD/CRPS still have some form of muscle relaxer and in some cases antidepressant and the ketamine cream. There’s a boon out that someone mentioned in another comment called Pain-Wise A Patient’s Guide To Pain Management by: Kloth,Trescot and Riegler. It should, in my opinion, be every pain patient’s or patient’s loved ones’s “bible”. I’m not a doctor or nurse but I was in the medical profession until this disease robbed me of my life. So I started fighting back. I help with a local support group. 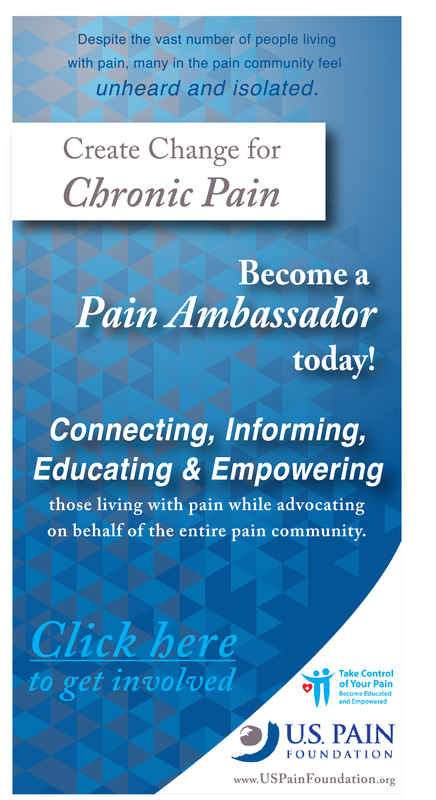 My administrators had to step up because my health deteriorated and I’m ambassador for US Pain Foundation. The key to healthy change is education. We are educating our first responders and hospitals here. Next is pharmacies. If all of us just talk to 1 person we can make a major change. When you go to your local library and look for books for your disease such as RSD. If they do not have any listed, go on the computer there, go to Amazon and search for RSD/CRPS. See what interests you. Click on that book so you can see everything such as the numbers and author etc. Make a copy or write it down. Most libraries allow so many free copies daily. Then take it to the person in charge and kindly ask if they can see if they can get those books in. Mine has more now. They didn’t have any. It’s worth a shot. Education is the key to East meets West. Everyone is different so your treatment plan will also be different. Hopefully it will be so very much better. With the East you are taking control of your pain!!! I just ordered one of the books. Communicating to your pain doctor. I am looking forward to reading this because it was written by a Pain Specialist that has great looking credentials. What about people with chronic pain who have been using opioid therapy for 10+ years? What is the plan for them? Possibly mindfulness therapy in addition to opioids? How does one just stop opioids? They are quite successful for bringing pain levels down and allowing people to live a better life, side effects and all. I tried mind techniques, audio relaxation tapes and imagery when I was first diagnosed but they were not nearly as effective as opioids in my case. If the CDC wants to pull pain patients off opioids they need to spell out how to go about this and they need to fund it too. Otherwise, how will there be successful outcomes? I found this doctor and this article interesting. I did have a few concerns I’d wish were more clarified, for instance, although I also agree that patients definitely want more than just pills…I’m not sure the sequencing is a one size fits all type of plan. 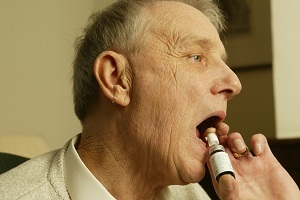 I know he says the CDC advises doctors to use other therapies first, (of course they would! ), but have you ever sit at a computer in pain? Or tried to relax in severe pain? Perhaps a better plan, especially for some one in an acute flare of their pain would be a simultaneous use of medications to dull the pain enough for the patient to be able to participate and use the other therapies without their poor comfort ,evel intjerfering. There is a hierarchy of needs to be met before we can learn, and pain can really interfere with achieving the necessary steps. I have always felt doctors who only used prescriptions, i.e.medications, were not my best choice. Yet I do not want doctor who won’t prescribe medications when needed, along with other therapies. It would be nice to have an article outlining exactly what mindfulness therapy means….a concise definition and examples. I’m assuming I understand all that he is talking about but I don’t know for certain….does imagery fits into this or also relaxation techniques, and special pain relaxation techniques like I’ve used before with an audio tape, or music therapy and distraction therapy. The more precise information we have, the better able we are to see if this is something we’d like to try.